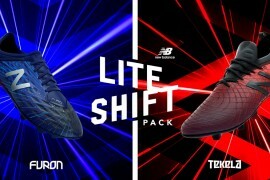 With so many boot brands looking for new and innovative ways to make their boots ‘pop’ on pitches across the world, Umbro have gone the opposite route by making their two lead football boots for the remainder of this season completely white. Leading the line for the Double-Diamond is the Umbro Speciali 4. Since launching at the start of the year, the new Speciali has won over more than a few admirers with it’s natural, premium leather and classic looks. 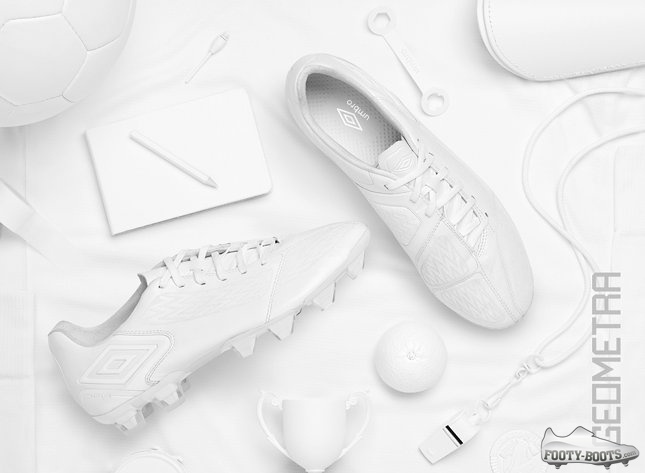 With the launch of this White-Out Speciali 4, Umbro are looking to strip that look back even further, with every aspect of the boot left completely blank – even little details like the sockliner and branding. 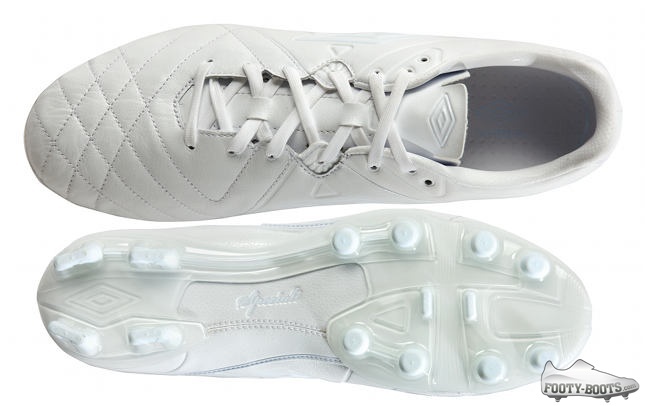 Umbro are also using the White-Out Speciali to stake their claim for players on the pitch, too. 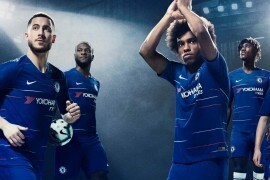 England internationals Joe Hart and Andy Carroll will both be wearing this distinguished colourway for the remainder of the season. Hart will also be outfitted with a special all-white pair of gloves, too, to complete the look! Also in the White-Out collection is the Umbro Geometra II' – Umbro’s control-focused K-Leather cleat. Only just hitting the UK after a period of international exclusivity, the Geometra II' is hotly anticipated after the Geometra II proved to be such a winner – and that demand will ' likely skyrocket with the addition of this limited release colourway. 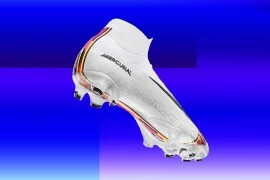 But – just to keep things interesting – though the Umbro White-Out football boots will be given their on-pitch exposure in the UK, they will only be available through select international retailers for the time being. So, if you’re in good old Blighty and fancy a pair, you’ll have to keep your eyes out on some international websites. 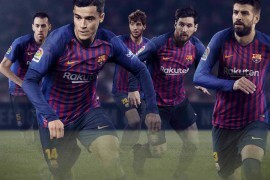 These Umbro White-Out‘s look absolutely stunning to us, and we can’t wait to see them on the pitch – but what do you think to them?